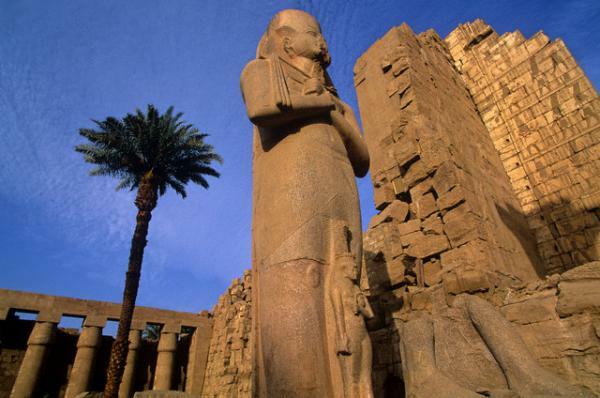 Have an exciting voyage onboard the luxurious Sonesta Moon Goddess Cruise visiting Valley of the kings, Hatshepsut Temple, Colossi of Memnon, Esna, Edfu and Kom Ombo. Continueing to Aswan to visit the High Dam and Philae Temple. Sail back to Esna and Edfu then head to the East Bank. Then transfer to Luxor Airport for final departure. Free cell phone (charged 2 international or 30 local minutes).